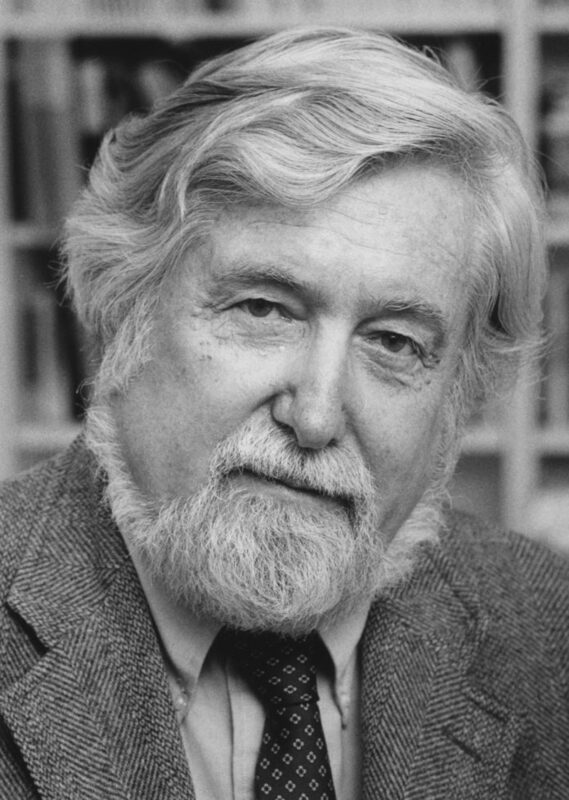 Clifford Geertz was born on August 23, 1926 in San Francisco and is widely known for his contribution to the field of anthropology and ethnography. Geertz wrote his thesis on anthropology at Harvard in 1956. He taught Anthropology at the University of California and the University of Chicago from 1960 onwards. His conceptions of culture made him a researcher close to culturalism in opposition to functionalism and structuralism. According to Clifford Geertz, in a given culture, forms and symbolism are the drivers which define the living experience of each individual. I don’t think things are moving toward an omega point; I think they’re moving toward more diversity. I never leave a sentence or a paragraph until I’m satisfied with it. I don’t write drafts. I write from the beginning to the end, and when it’s finished, it’s done. I don’t have the notion that everybody has to write in some single academic style. I don’t feel that an atmosphere of debate and total disagreement and argument is such a bad thing. It makes for a vital and alive field. I agree with Chomsky in almost nothing. When it comes to innate structures and so on, I’m very skeptical. Anthropology never has had a distinct subject matter, and because it doesn’t have a real method, there’s a great deal of anxiety over what it is. I think what’s known about neurology is still scattered and uncertain. I was trained in the ’50s as a New Critic. I remember what literature was like before the New Critics, when people stood up and talked about Shelley’s soul and such things. We need to think more about the nature of rhetoric in anthropology. There isn’t a body of knowledge and thought to fall back on in this regard. The North African mule talks always of his mother’s brother, the horse, but never of his father, the donkey, in favor of others supposedly more reputable. I’m writing a review of three books on feminism and science, and it’s about social constructionism. So I would say I’m a social constructionist, whatever that means. We’re getting closer to our nature. I’m an inveterate fox and not a hedgehog, so I always think you should try everything. I’ve often been accused of making anthropology into literature, but anthropology is also field research. Writing is central to it. I’ve written a lot of books which are written from the moon – the view from nowhere. If there’s ever a place where you can’t argue that you can put the facts over here and the text over there and see if they fit, it is surely in anthropology. It’s always amusing to look at how something early in the 20th century was written in anthropology and how it’s written now. There’s been an enormous shift in how it’s done, but yet you can’t put your finger on someone who actually did it.